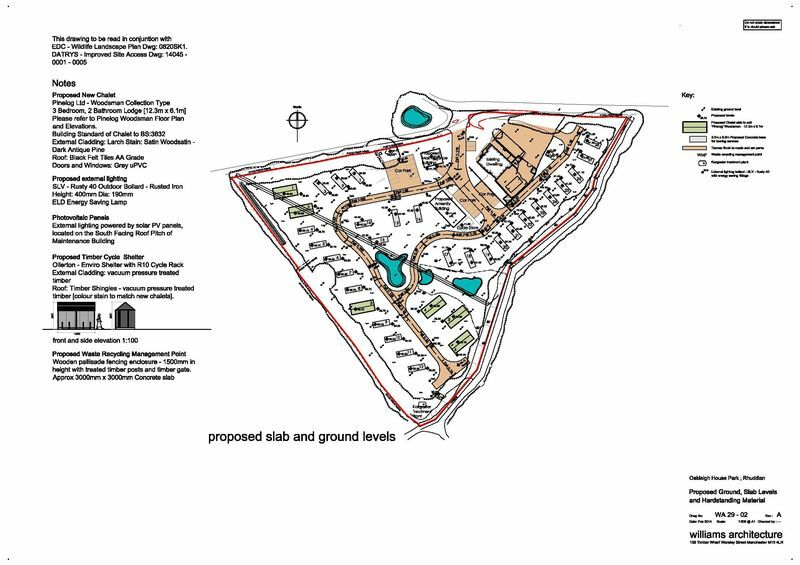 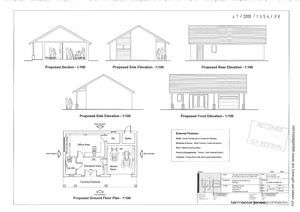 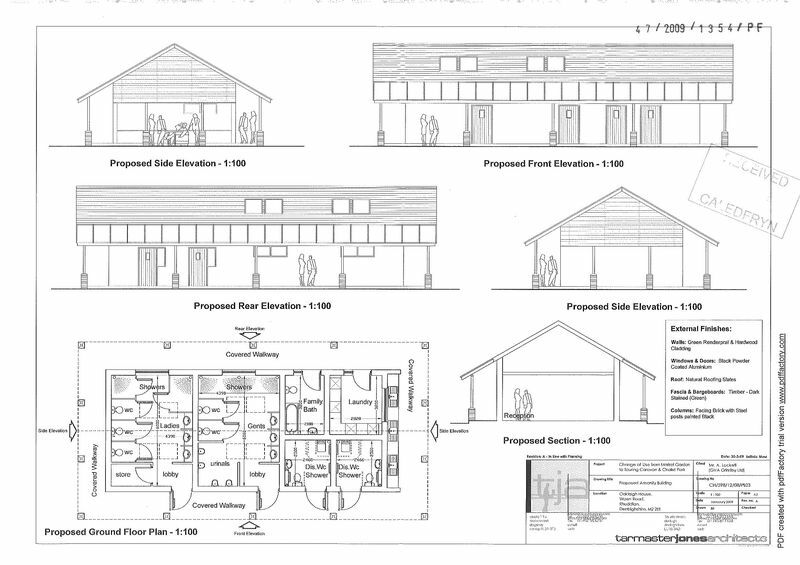 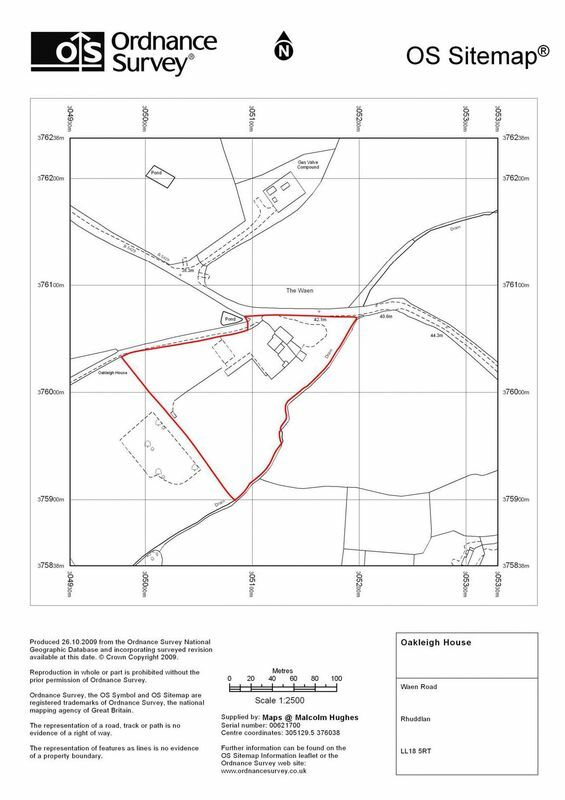 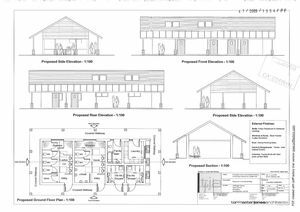 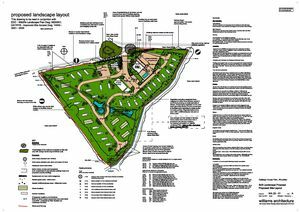 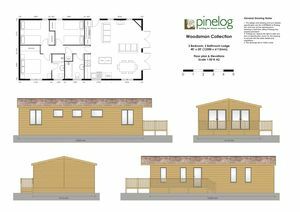 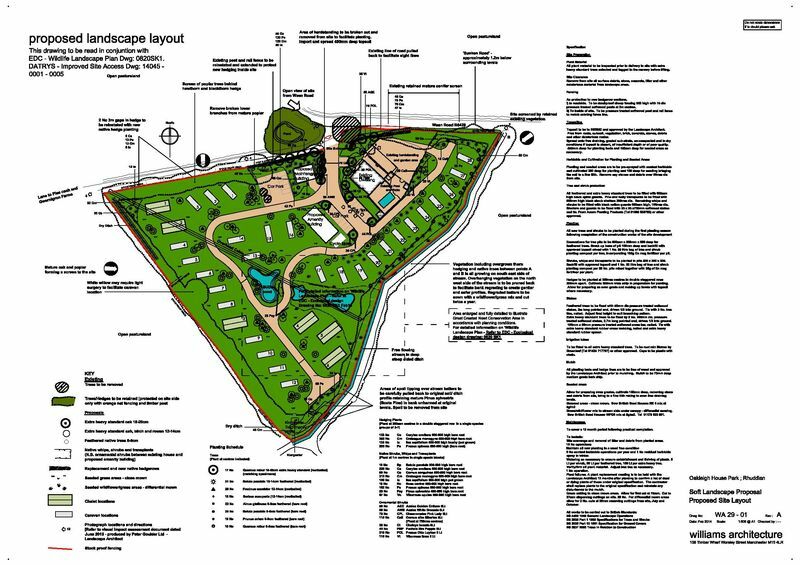 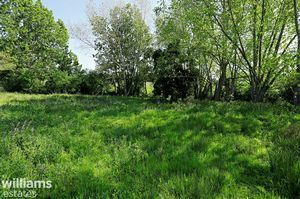 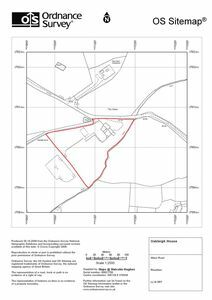 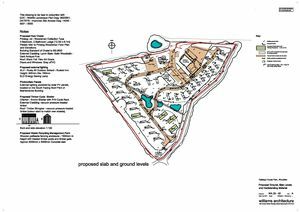 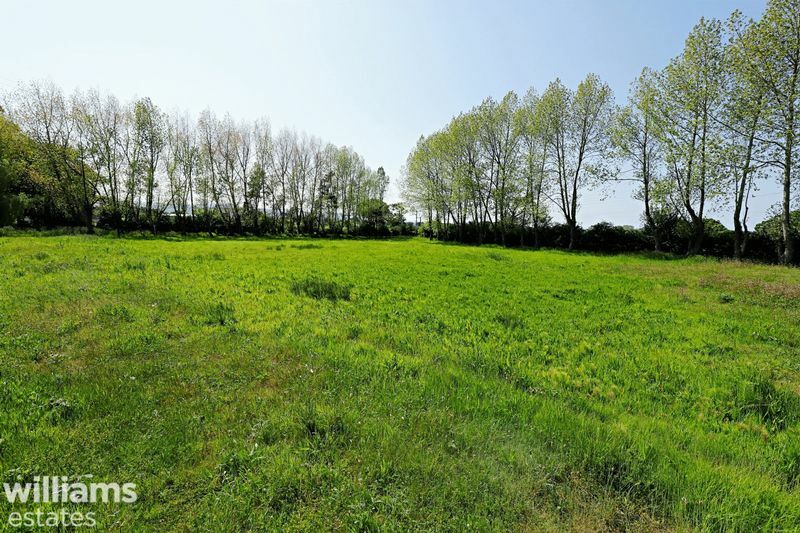 A fantastic opportunity to purchase and develop a freehold site with planning permission for 28 touring caravan pitches and 6 chalets. 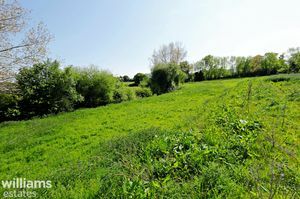 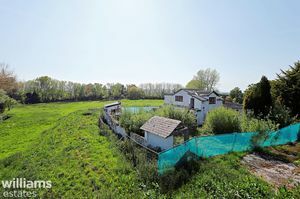 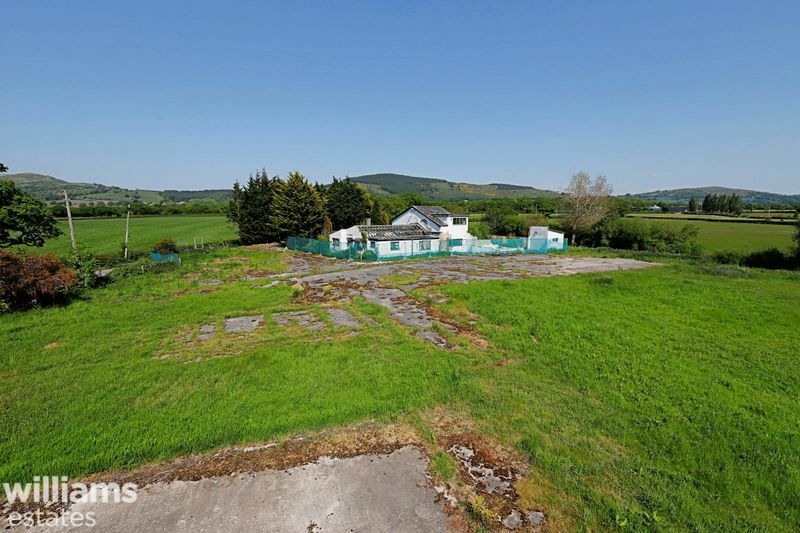 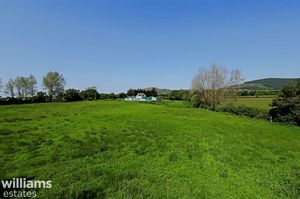 The location is set within open countryside and enjoys views from every aspect. 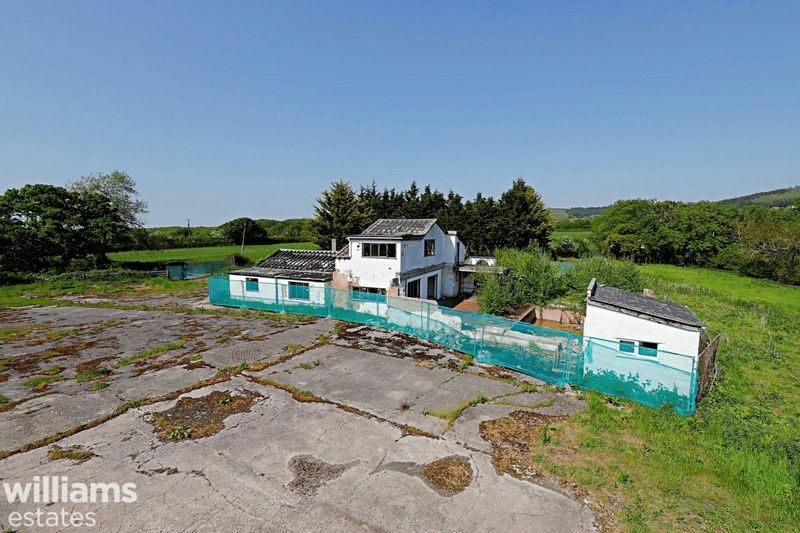 Towards the corner of the site is Oakfield House a now derelict building that offers a large footprint with plenty of potential to be restored as possible owners accommodation. 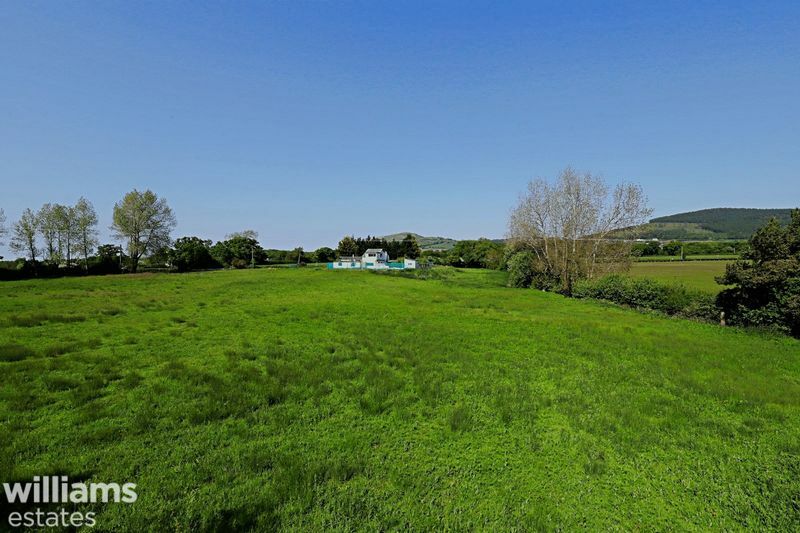 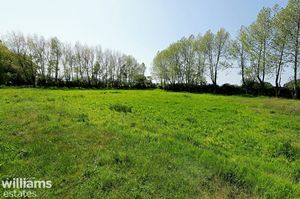 The land is approx 4.5 acres and is conveniently situated close to the A55 expressway allowing for easy commuting to Chester and beyond. 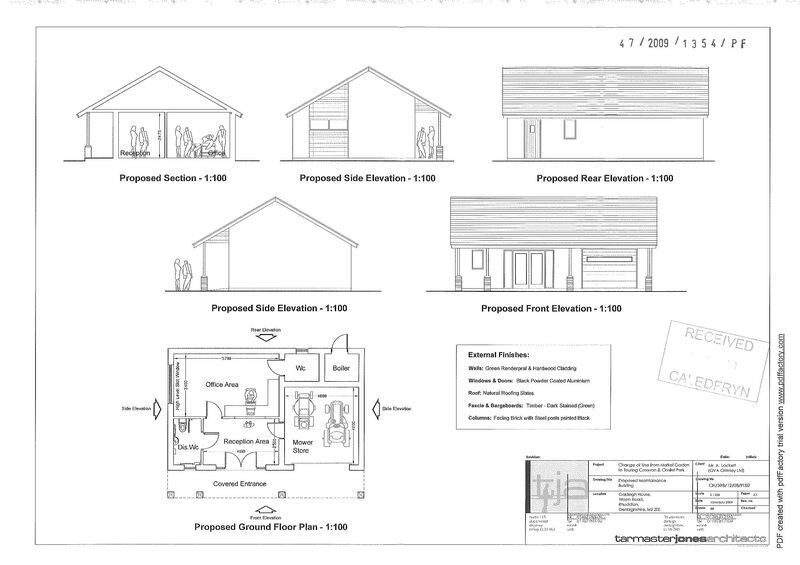 *Images are indicative of what may be possible subject to planning*.